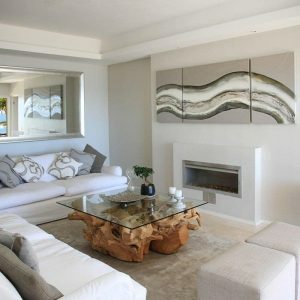 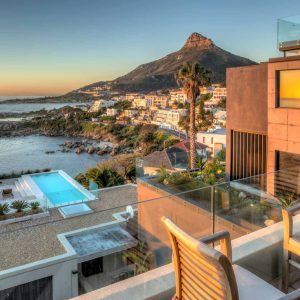 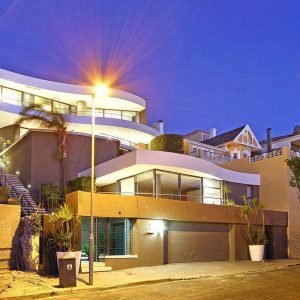 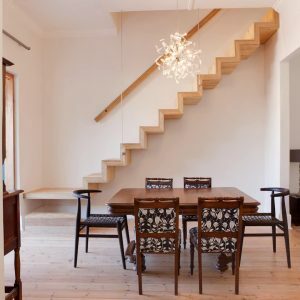 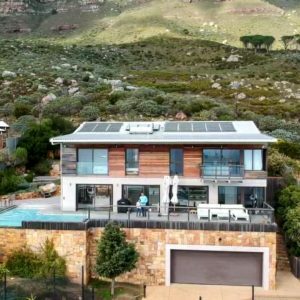 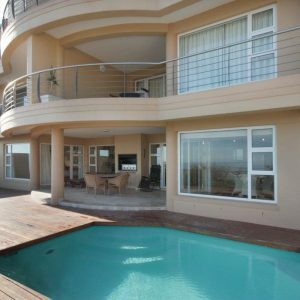 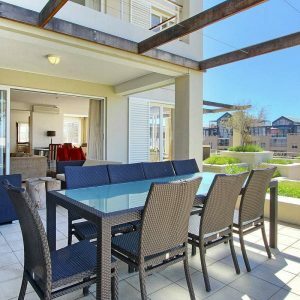 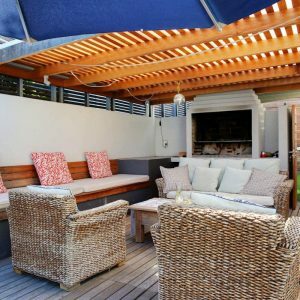 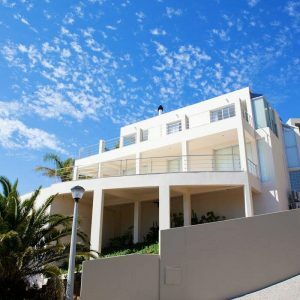 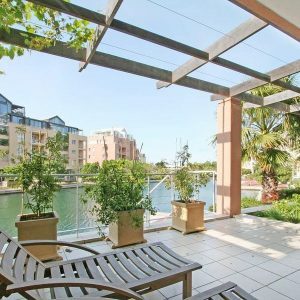 Get the best rate on 3-bedroom holiday apartments in Cape Town. 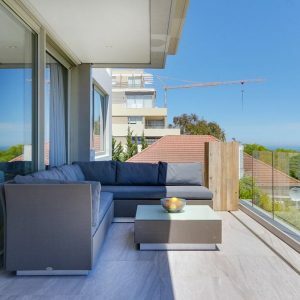 Luxury rentals offering space, privacy, hotel conveniences, and 24/7 local guest support. 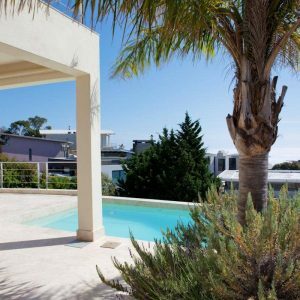 A local villa expert will help you to select the ideal area and property.